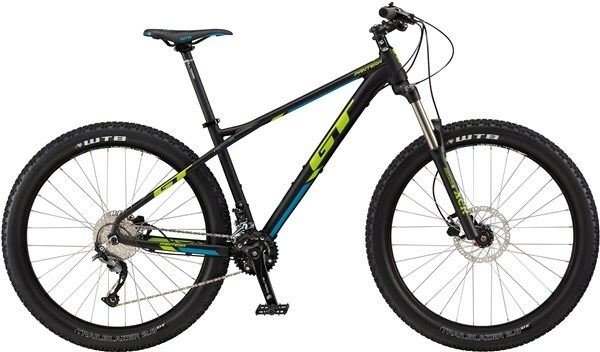 GT’s newest addition to the mountain line-up is the Pantera 27”+ fitted with oversized 2.8 Schwalbe tyres that are ready to tackle every type of terrain you can throw their way. The increased traction and grip gives cornering and pedalling control riders need to crush almost any conditions, putting thier skills at centre stage. Progressive Geometry provides a longer Front Centre for better balance, better climbing traction, and dialed-in descending control.